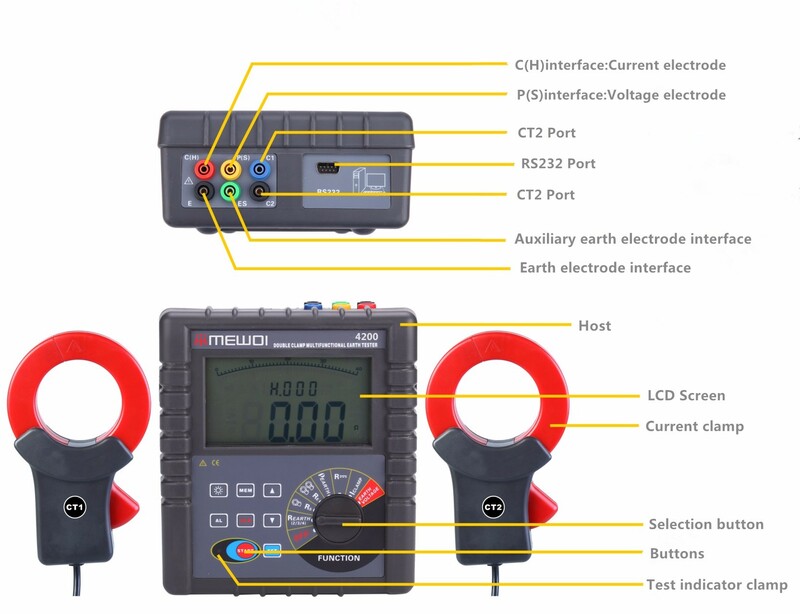 MEWOI4200 Double Clamp Grounding Resistance Tester is specially design for the measurement of earth resistance, soil resistivity, earth voltage, leakage current of grounding line, AC current, DC resistance. Adopting the latest digital technology, precise 4-pole, 3-pole and simple 2-pole method, selection method, double clamp method to measure grounding resistance, for earth resistance measurement; large caliber clamp design, can use to measure the grounding system which adopt large-scale down conductor; can flexibly and precisely measure the value of grounding resistance in every complicated situation like single point grounding, grounding mesh; it is not need to disconnect any parallel connection pole when measuring parallel-grounding, and massively improve the convenience when measuring. Importing FFT and AFC technology, with a unique function of anti-interference capability and the ability to adapt to the environment, consistency of repeat testing, to ensure high precision, high stability and reliability for prolonged measure, which is widely used in electric power, telecommunications, meteorology, oil field, construction, lightning protection, industrial electrical equipment and other earth resistance, soil resistivity, earth voltage, AC voltage measurement. MEWOI4200 Double Clamp Grounding Resistance Tester is composed of host machine, monitoring software, testing wires, auxiliary ground pillars, communication wires and others. The large LCD display of host machine is with blue backlight and bar graph indicating that can be seen clearly. 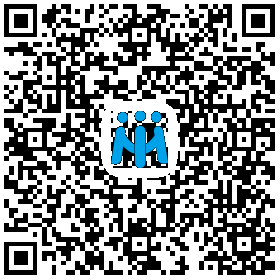 At the same time it can store 2000 sets of data, fulfilling historical inquiry and online real-time monitoring through monitoring software, dynamic display, and alarm indicator, auto-shut down and with the functions like historical data access, reading, preservation, report forms, printing and so on. RS232 interface, software supervision, storage data can be uploaded to computer, saved or printed. When battery voltage decreases to about 7.5V, battery voltage low icon will display, reminding to replace battery.